Oh yeah, that was the first time we saw Maul, but we got another picture since then (basically the same picture, just bigger. So, who do we think the Han Solo Movie sets will be? One's probabably going to be Han, but maybe Chewbacca as well? So, who do we think the Han Solo Movie sets will be? Perhaps a new Stormtrooper variant introduced for the film? I think that I may have mentioned this, but 75535 is Han and 75536 is some sort of Trooper. I wouldn't mind an Imperial TIE Pilot. I know we just got a First Order TIE Pilot, but it'd be a nice addition to get for the Original Trilogy-era sets we've got so far. but the new shoulder pieces of the set are interesting. So.. what do you guys think of the Han Solo constraction set image that was leaked ? If it is real.. I really like the pieces that come with it.. so much brown! The new collar piece in Han Solo is interesting, it looks to be the same as Darth Maul's. It also looks like there are new shoulder add ons, but I don't know for sure. personally its one of the best faces they have done in the line. its also generic enough to be used for alot of things. I knew I've should've comment sooner. And eww, 2.0 feets. 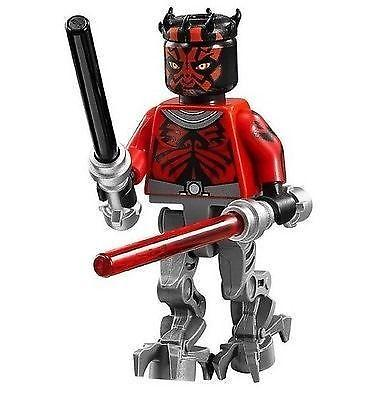 75535 defiantly have the same collar piece as Darth Maul, while those shoulder piece are amazing, they also seem to hinder joint movement. How does it work with the super battle droid, Darth Maul, and clone trooper with walker? Are the Han Solo constraction sets coming out this year alongside them, or are they actually 2018 winter releases? we do need new feet soon. I think that the Han Solo sets are coming with Maul in may and the battle droid and at-rt later in august. 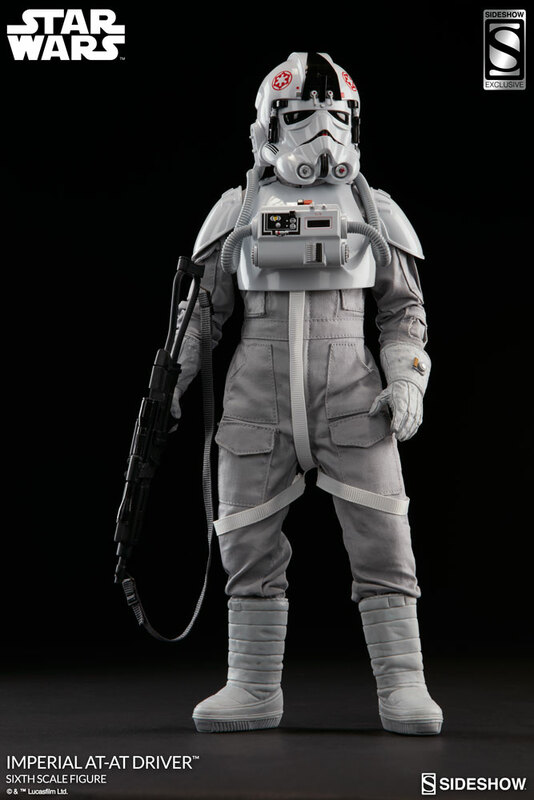 Edit: I heard that the other constraction figure is the new stormtrooper. The figure looks kinda lame. I have seen solo elsewhere, but thanks.